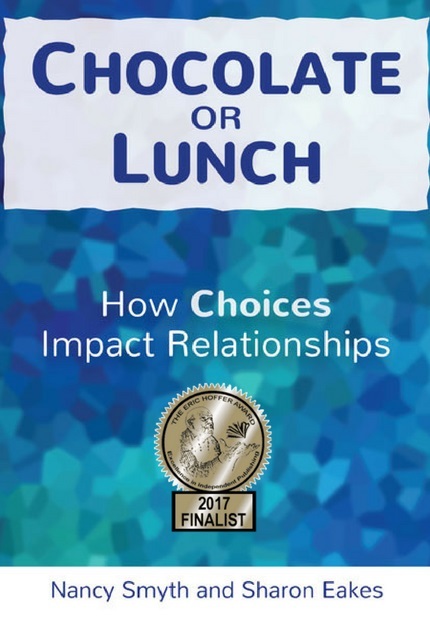 Chocolate or Lunch is an honored Finalist for the Eric Hoffer Award. “The powerful energy of our hearts is like a laser beam that cuts through everything false to reveal the truth about what has been the cause of the problems [in relationships]. It’s a different fix from what you have been looking for, and that is why you haven’t found it.” – page 21. Critical mother? Difficult boss? Disrespectful teenager? Uncaring Spouse? No reason to feel frustrated and frazzled in your relationships. Become joyfully connected in all your relationships. 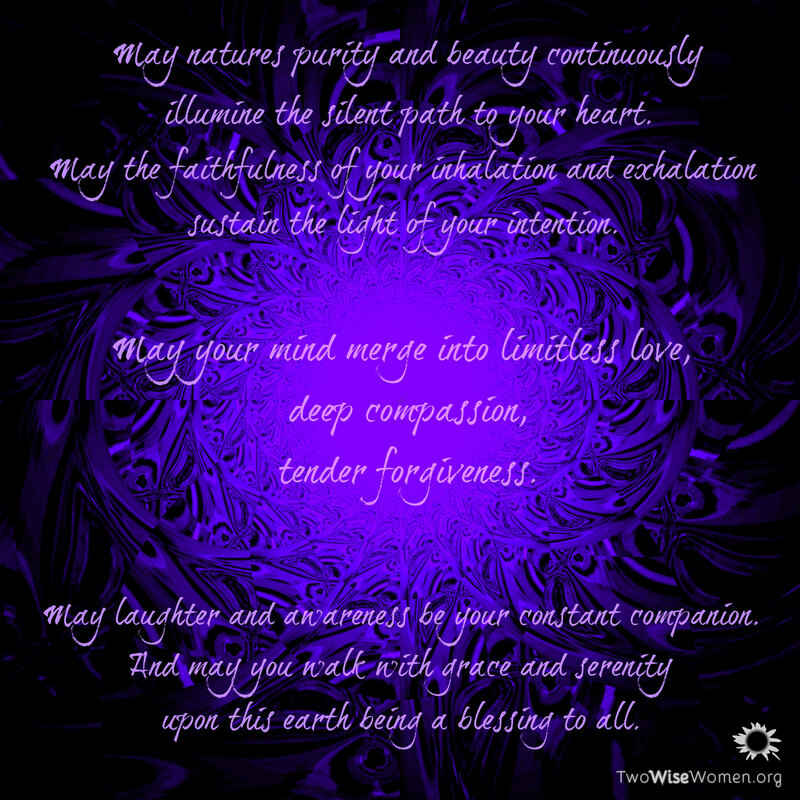 As Two Wise Women, we generously share our own life-changing experiences and coaching expertise. Our insights and guidance ignite amazing results in others. Clients make quantum changes: now happier and freer than they ever imagined possible! 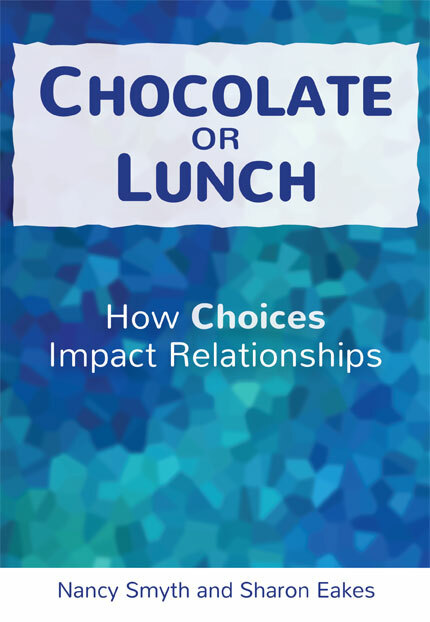 YOUR LIFE and your relationships can be forever changed too, with the profound wisdom and practices found in Chocolate or Lunch. You will be better equipped to navigate the toughest relationship moments. Knowing your desire for resilient connection with others, Sharon and Nancy carefully map out the way to get there. You will begin the journey by embracing the wonder of your heart and mind, then learn how to merge them together. 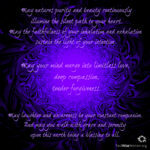 This transforming process will resolve problems and set you free. The journey will open you to more love inside than imagined. You will shift from wanting happiness to being happiness and spreading happiness. Please accept this blessing from Two Wise Women. “Chocolate or Lunch is full of tools about how the human mind and heart work in harmony. This is a book about relationships that prompts you to go back and read it over and over as you navigate through the text and discover meanings and lessons that apply.